We all want a cleaner environment for a better tomorrow and sometimes that starts inside your home. 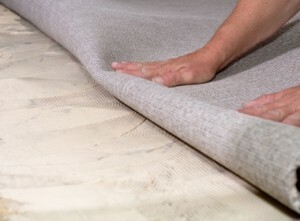 Over time, carpeting accumulates dust, pet dander and other allergens that can make you sick. You’ll breath easier and feel better the moment you call Mr. Junk. Mr. Junk will haul away your old carpeting and area rugs and recycle them when possible. You’ll feel better and breathe easier knowing that your home is allergy free.